The AMA recommended that Congress exclude payment for chiropractic services from federally supported health programs. On August 25, 1987, Federal Judge Susan Getzendanner, in U.S. District Court, found the AMA had engaged in an illegal boycott against chiropractors and an injunction against such activity was entered and affirmed by the U.S. Court of Appeals for the 7th Circuit on February 7, 1990. 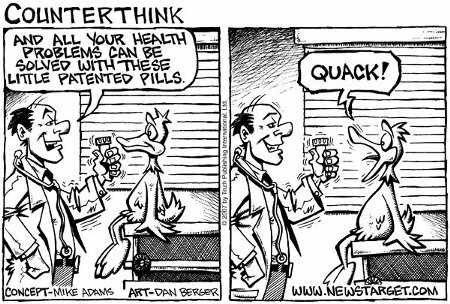 Chiropractors, of course, do not prescribe drugs. It is not surprising that the AMA — also top heavy with psychiatrists as members — feared chiropractors. 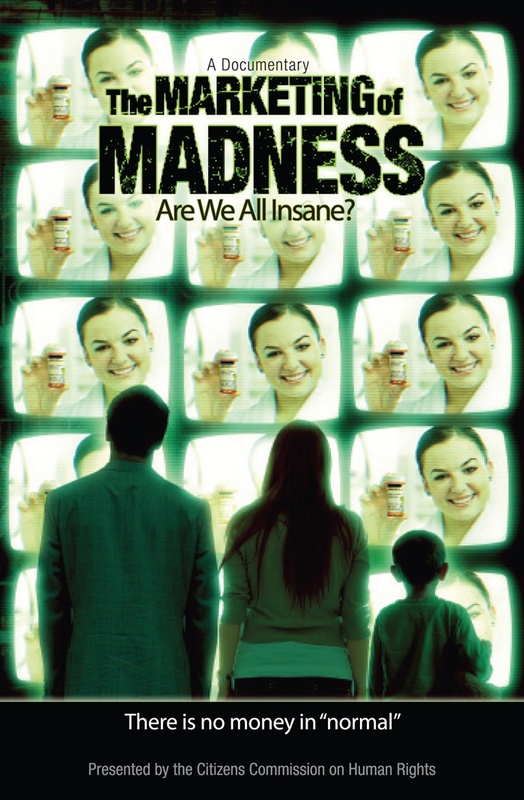 By the mid 1970s, 48% of American adults had taken a prescribed psychotropic drug. In 1977 alone, there were 85 million prescriptions for tranquilizers and 5 billion doses of pills, with an estimated 50 deaths related to Valium use alone. In 1970, 150,000 children were prescribed Ritalin, a figure that nearly doubled over the next two years to 250,000. Cocaine-like stimulants such as Ritalin, now known to cause strokes, heart attacks, psychosis and death, were being handed out like candy for a completely fictitious “mental disorder.” Since then chiropractors and doctors practicing complementary medicine have continued to speak out against psychiatric drug practices. 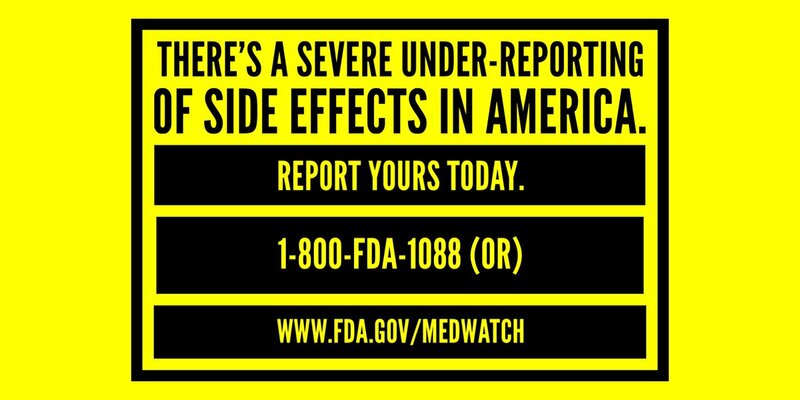 Overdoses from methylphenidate, the primary ingredient in Ritalin, doubled between 2004 and 2005. By 2006, nearly 7 million Americans abused prescription drugs, including Ritalin — more that the number who abused cocaine, heroin, hallucinogens, Ecstasy and inhalants, combined. In the US, the number of stimulant prescriptions soared from around 5 million in 1991 to nearly 35 million in 2007. There are thousands of physicians, acupuncturists, holistic psychiatrists, nutritional psychologists, nutritionists, chiropractors, herbalists, and other healers who do not rely upon psychiatric drugs. Instead we are bombarded with ads that continually shove their message that psychiatric drugs are the solution to all our problems. 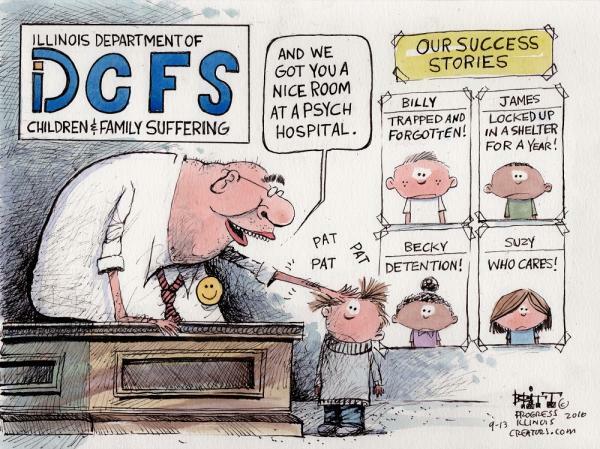 In the US today, more than 8 million children have been put on mind-altering psychiatric drugs. 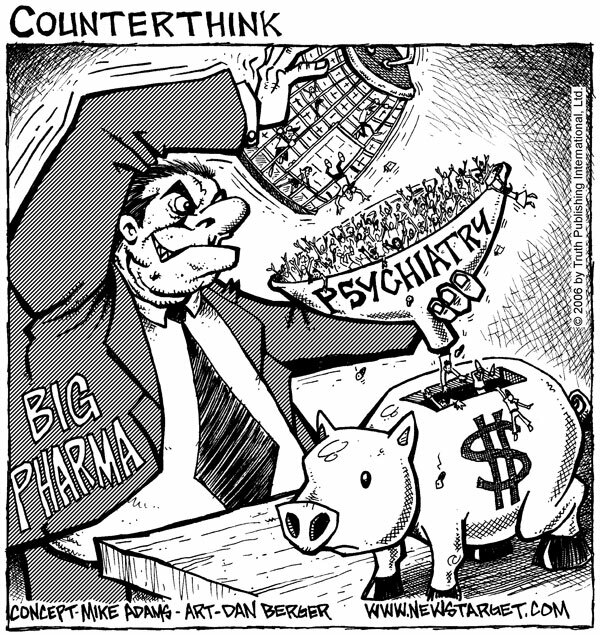 Psychiatric drugs can only chemically mask problems and symptoms; they cannot and never will be able to solve problems. 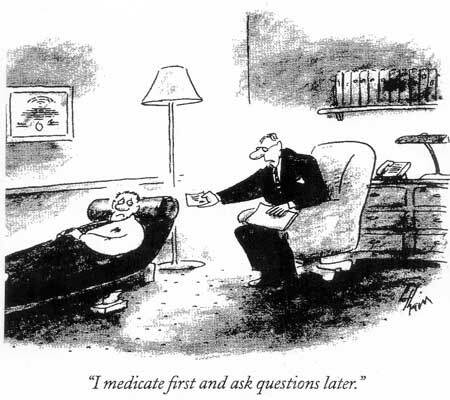 The true resolution of many mental difficulties begins, not with a checklist of symptoms, but with ensuring that a competent, non-psychiatric physician completes a thorough physical examination. 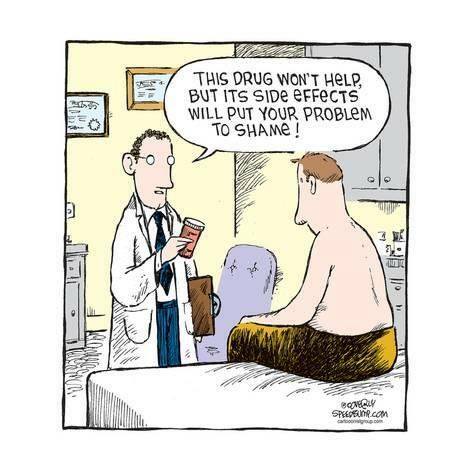 While life is full of problems, and sometimes those problems can be overwhelming, it is important for you to know that psychiatry, its diagnoses and its drugs are the wrong way to go. For more information go to www.CCHRSTL.org.